As we previously reported, US Cellular were planning on carrying the iPhone 5S and iPhone 5C on their network, and today marks the launch of the devices for customers. Since the iPhone 5S and iPhone 5C launch a few weeks back, more and more carriers have begun to stock the device, and today marks the addition of yet another US carrier. Based in Chicago, US Cellular is the fifth largest carrier in the US, larger than some carriers that already carried the iPhone 5S. You’ll recall that back in 2011, US Cellular famously rejected carrying the iPhone due to what they cited as economic reasons. Perhaps US Cellular have wised up to their original mistake, or perhaps they’ve just listened to their customers and finally given in that to be successful in this mobile work you have to offer the iPhone 5S and iPhone 5C. 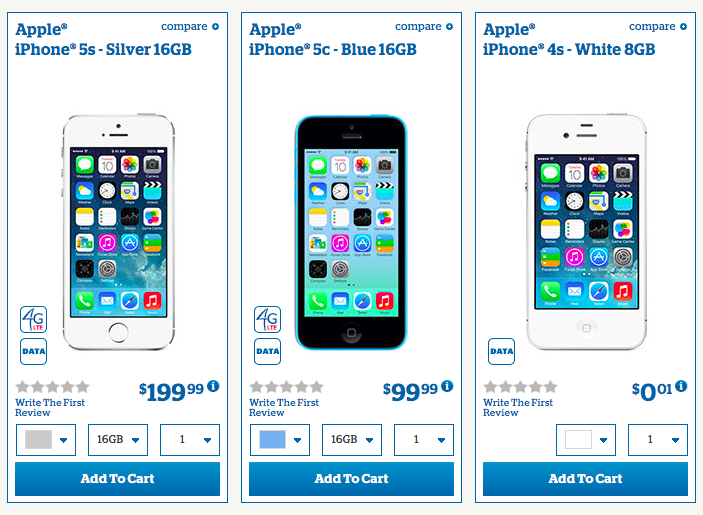 The 5S at US Cellular starts at US$199.99 for the 16 GB model, while the 16 GB 5C starts at $99.99.